(2011/ACE) 18 (73:04) 12 page booklet. Salsa is the sound of the Spanish speaking world, gestating in the melting pot of New York before spreading out across the globe. The first in our exciting series focuses on Colombia's noted Fuentes label. 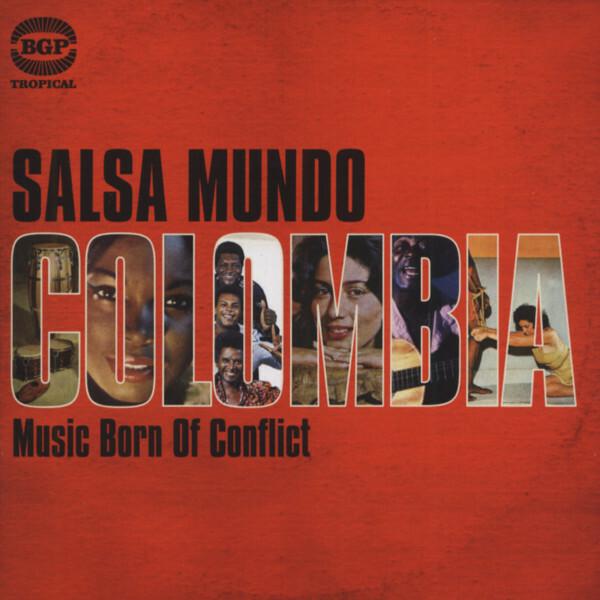 Customer evaluation for "Salsa Mundo Colombia - Music Born Of Conflict"